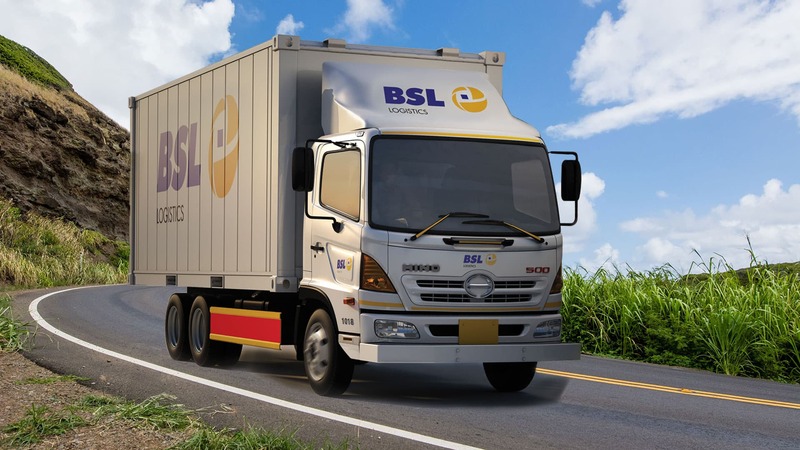 Regardless of how small your consignment is, we minimize transport expenses by consolidating different consignors’ cargoes. 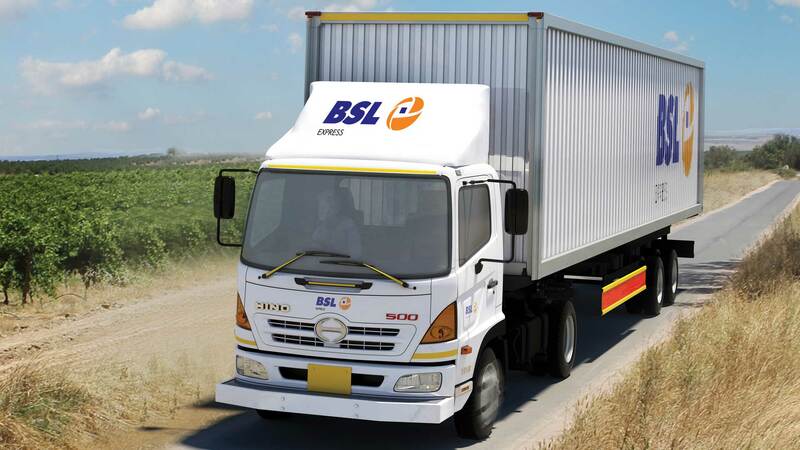 Efficient allocation of transportation capacities allows keeping our shipping rates at their lowest level. 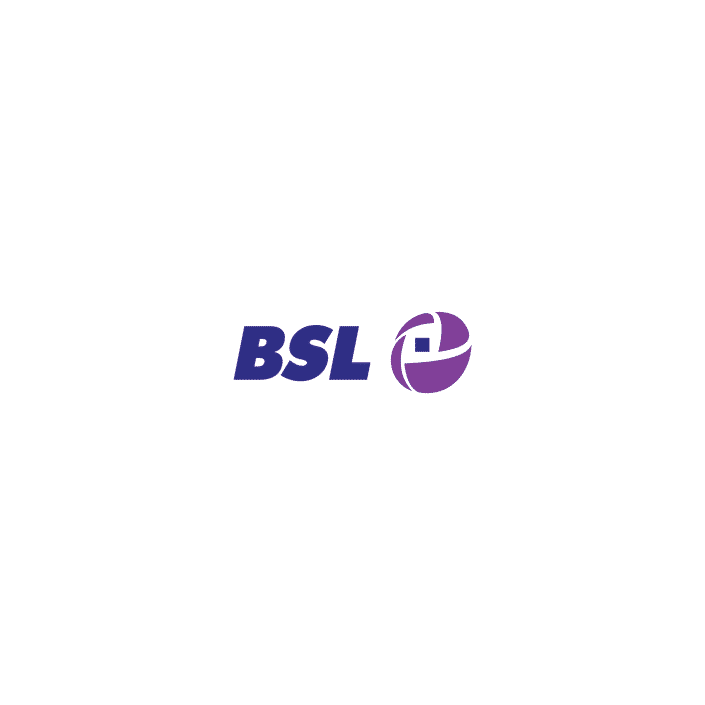 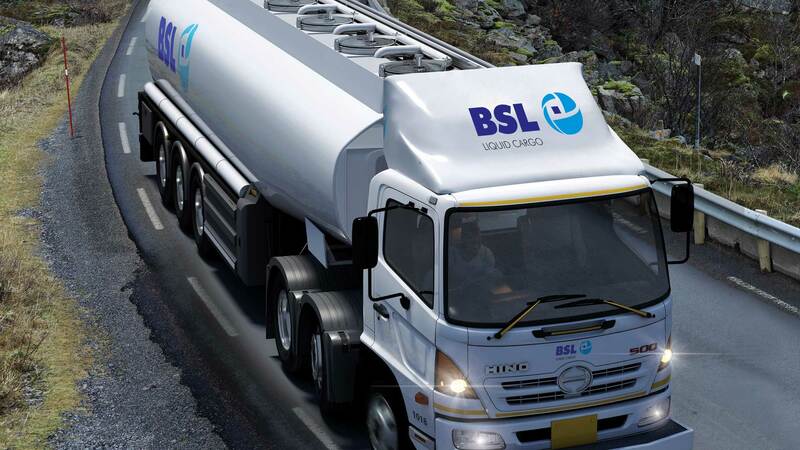 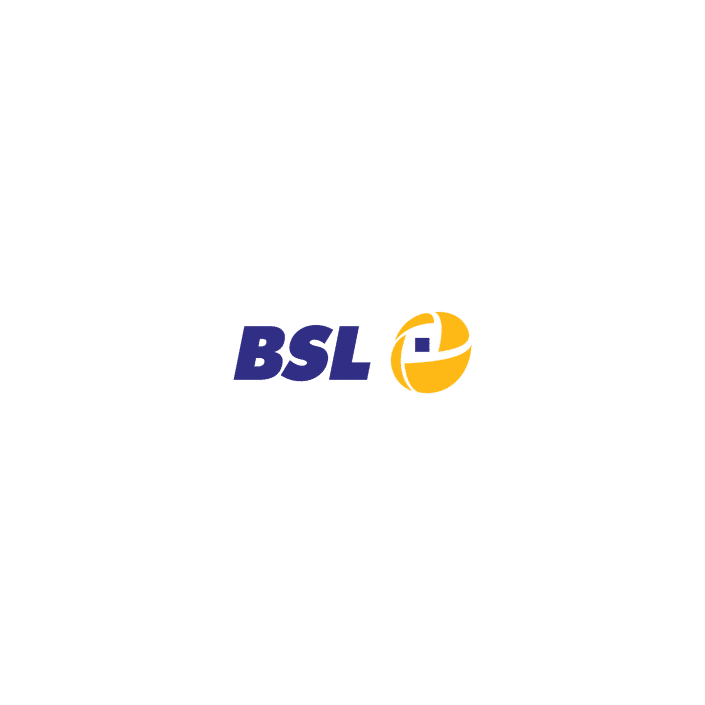 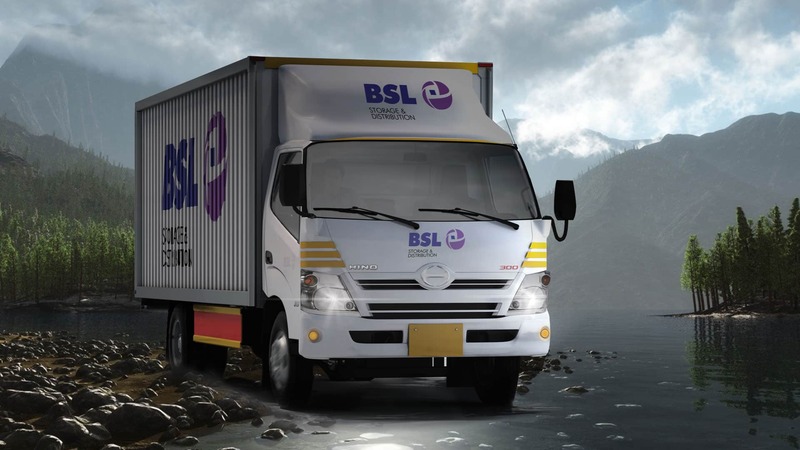 That is why BSL is considered to be one of the most loyal national logistic companies. 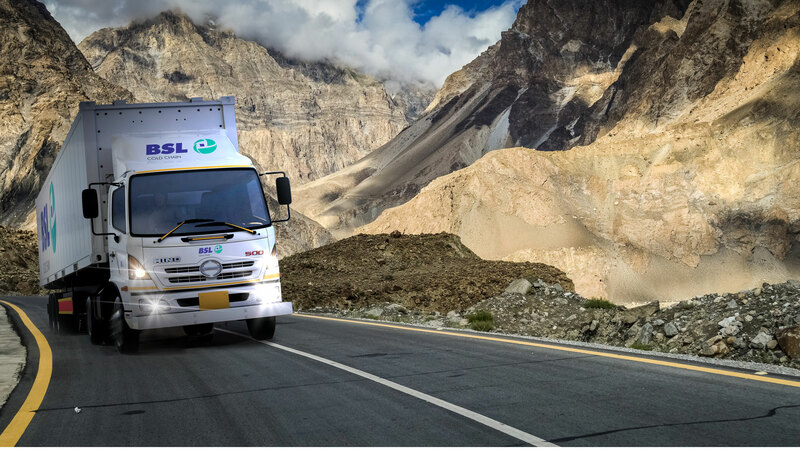 The Logistics Industry in Pakistan has evolved from goods being transported across rickety single carriageway roads to today’s modern, customized fleet vehicles plying multi-lane motorway networks. 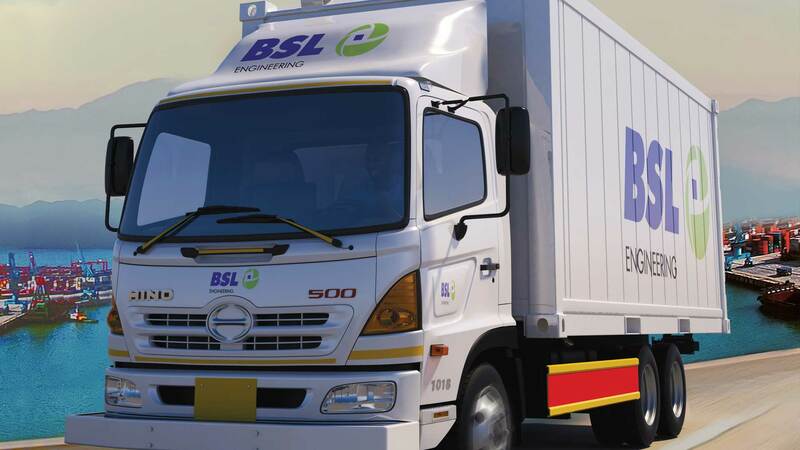 BSL Group, through the years of its operational experience, wealth of expertise and business acumen has built up a diversified and varied business portfolio, to give the best advantage to its clientele, seeking business solutions under the “One-Stop, Many-Solutions” principle.